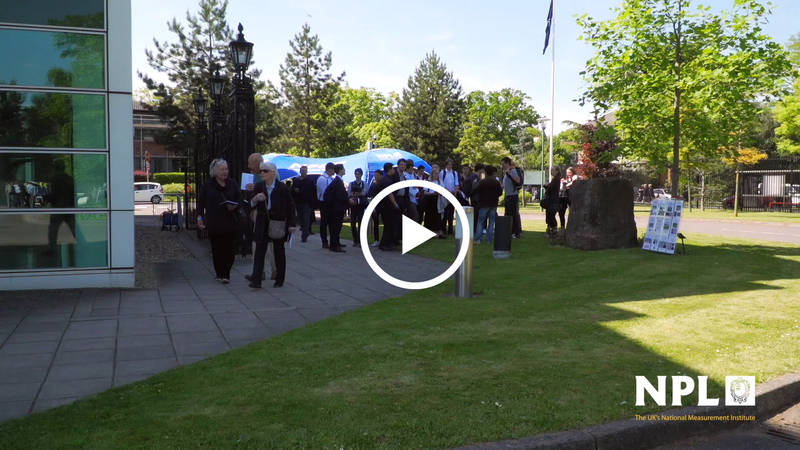 NPL is the UK’s National Measurement Institute and a world-leading centre of excellence in developing and applying the most accurate measurement standards. It helps UK manufacturers achieve greater efficiency. Carswell Gould was approached by NPL to frame its mission to support, nurture and enhance UK advanced manufacturing through its product verification services. 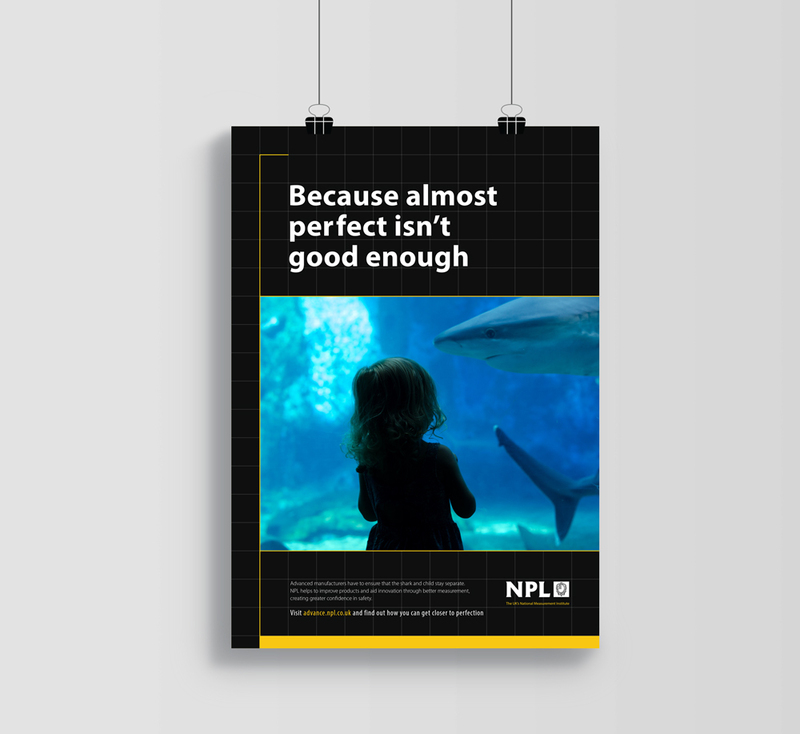 Our work initially took the form of a workshop, where we developed a mission and set out the reasons for NPL to exist in the eyes of commercial personas that aligned with its overarching sales and marketing strategy. 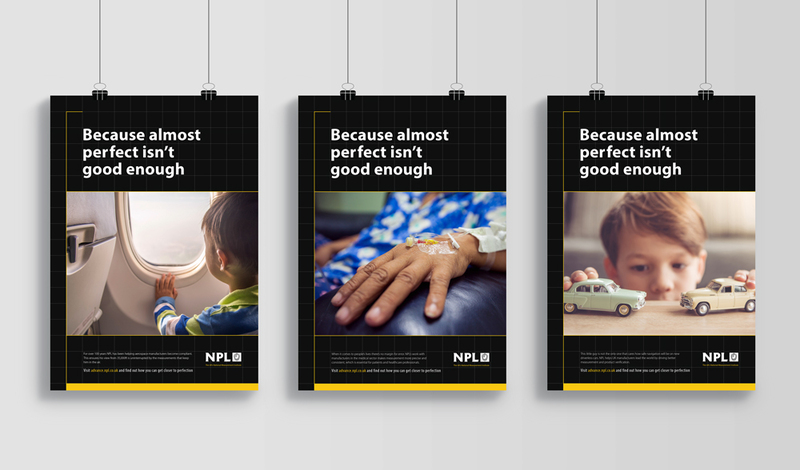 The campaign used real-world examples that resonated with NPL’s target sectors (aerospace, automotive and medical). We created key messaging frameworks and developed various sub-strategies and campaign plans to take this message to the right people at the right time. Within this campaign, we considered all aspects of the marketing mix. It had a strong focus on digital marketing channels, with activities across social media, email marketing and online and mobile advertising. Key to this work was supporting the internal communications. We achieved this through face to face meetings with internal stakeholders and various workshops where we listened to and took on board feedback. Our work with NPL has seen us launch its graphene services at the House of Commons, a new Fellowship programme and develop its training offering. It has driven thousands of people to explore NPL’s offering in various ways. NPL value our speed of delivery, creativity, insight and ability to very quickly to show how a campaign will work across all channels and deliver a return on investment. For these reasons, it now turns to Carswell Gould to deliver all its marketing campaigns. Get in contact to start exploring how we can help you.